Spending time together with your family is great for bonding with each other and strengthening family ties. When you are having fun doing something together, it makes it much more memorable. Your children will cherish these memories and will want to spend more time with you and each other. Everyone will have developed meaningful relationships. In today’s busy and individualistic world, it is not uncommon to have each member of the household doing their own things: dad on the computer, mum watching television, brother playing on the Playstation or Xbox, sister using Instagram on the iphone and baby brother playing with his toys. Instead of interacting with each other and forming close connections you have a family that is disconnected. To avoid having this scene in your family, you need to find time to do fun things together. At least once a week, make it a rule that everyone has to be present for a family activity. Now imagine a family talking with each other, interacting and enjoying one another’s company. How did they have such positive relationships? One way is by having fun together through family activities. 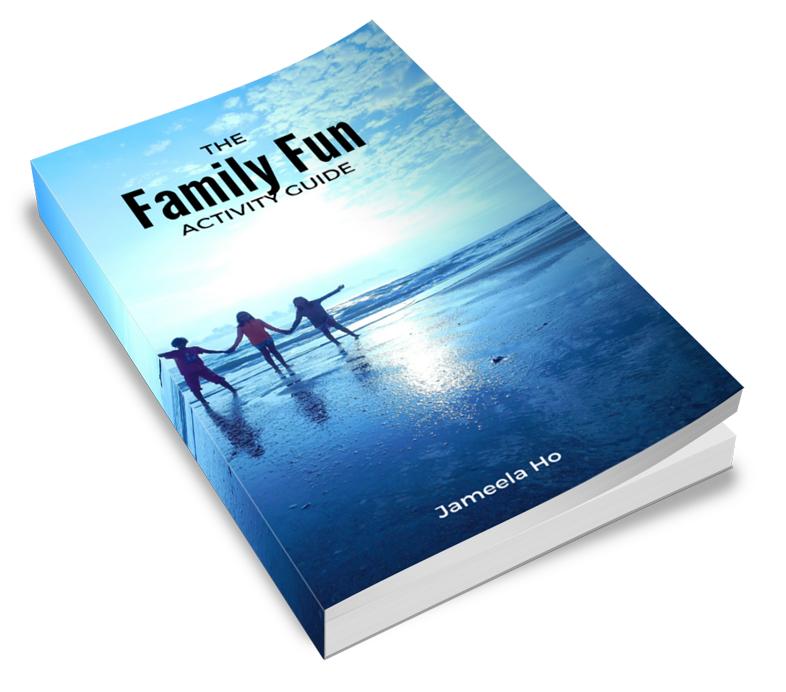 The activities described in this book cater to all types of budgets: from free to low cost to pricey. They also vary by location: at home, indoors and outdoors. 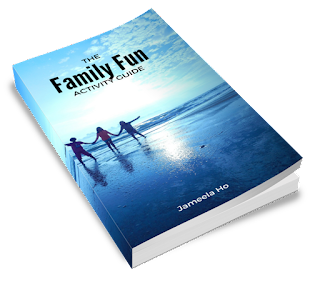 These activities are also excellent for when children are on holidays, are bored and you don’t know where to take them. By doing some of these things together during children’s holidays, you will inadvertently form stronger bonds; a win-win for all.